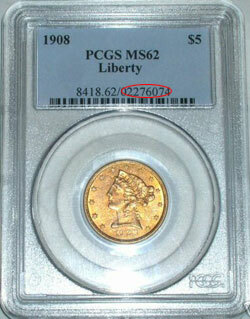 You can verify PCGS Certification using this tool. Enter a Certification Number and click the Verify button. Note: The Cert Number is located as the number set after the " / ".